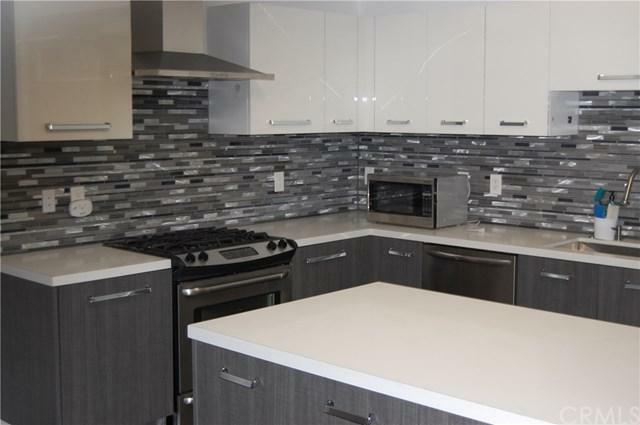 Located in the heart of trendy, downtown Long Beach, Newberry Lofts on Pine Ave is newly built (2016). 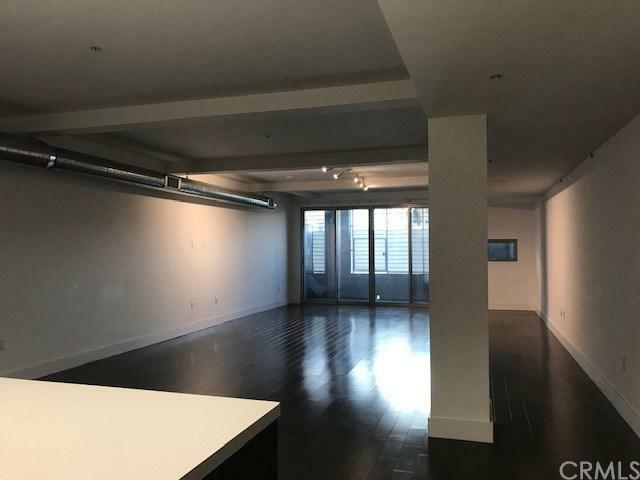 Access into the secured building and walk into this huge loft space (1119 sq ft) featuring: dark wood laminate floors, elegant kitchen with quartz counter tops and glass back splash. The magnificent oversized living space provides plenty of room for dining, entertaining and sleeping quarters! 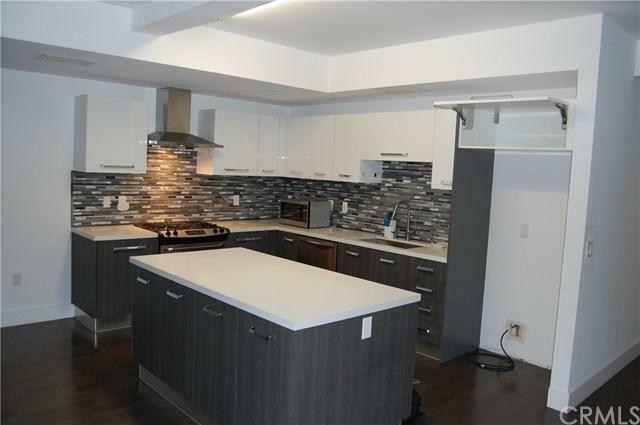 This amazing unit also features a ground floor private patio which provides extra storage space, breezes, and light. Additional features include: a large walk in closet, bright, updated bathroom and inside laundry. 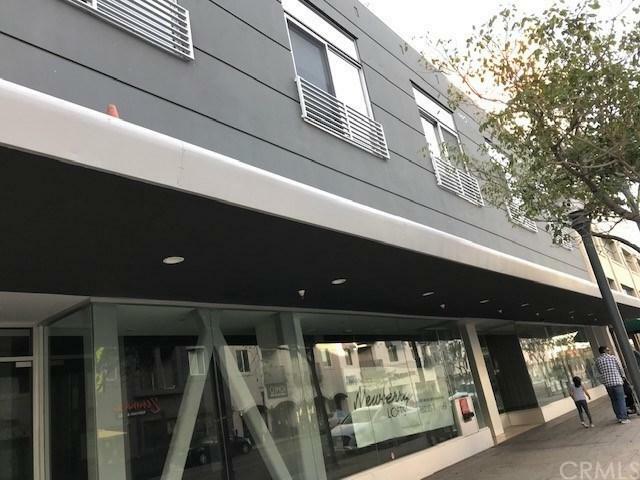 There is also a secured parking space for one car in the garage, a very spacious common area on the 4th floor of the building and a personal storage locker in the garage. Unit is located very close to the main building entrance and is also close to the elevator to the parking garage - best location in this building! Close to so many things - public transportation, the beach, pubs, restaurants, coffee shops and night life. See it in person - the photos don't do it justice!